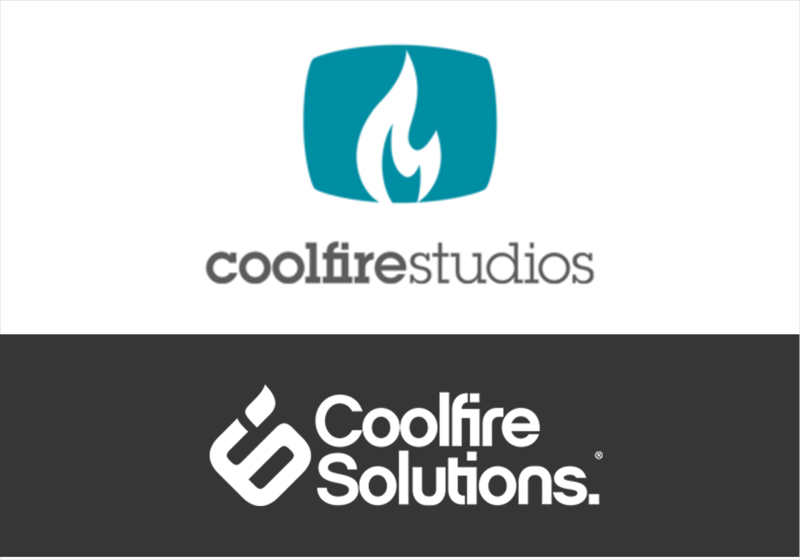 Coolfire Solutions develops mobile applications for the government. One of Solutions’ first applications allows a user to point his cellphone toward the sky and make contact with a specific satellite. Think of a small unit out in the boonies with a mobile radar system.